Swasti Khangarot of grade 4 won 4 gold medals in skating competition held in Hongkong in 2017 and in Thailand in 2018. Swasti Khangarot of grade 4 won 4 Golds in skating held in Hongkong in 2017 and in Thailand in 2018 for freestyle and artistic, freestyle and dramatic and solo compulsory. 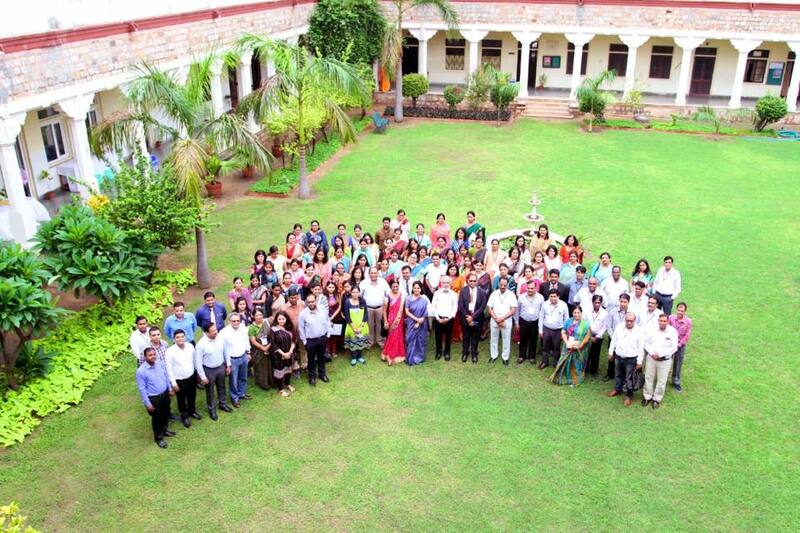 “Rendezvous”- Interactive sessions with ex MGDians, a platform where Jijas come and share their experiences of MGD as also reviving history through various personal anecdotes. 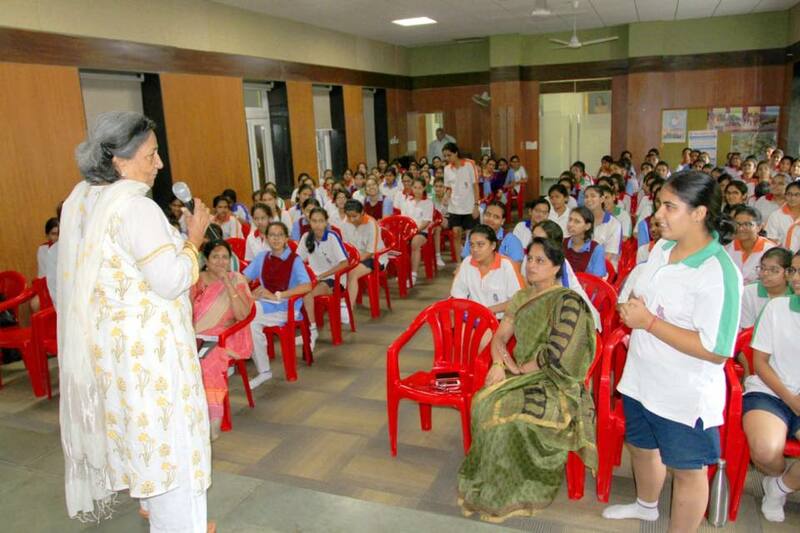 Our first such session with Mrs. Jane Himmeth Singh affectionately Jane jija.It was a pleasure listening to her recounting old memories with great sense of humour ending up with answering questions from the girls in her inimitable style. 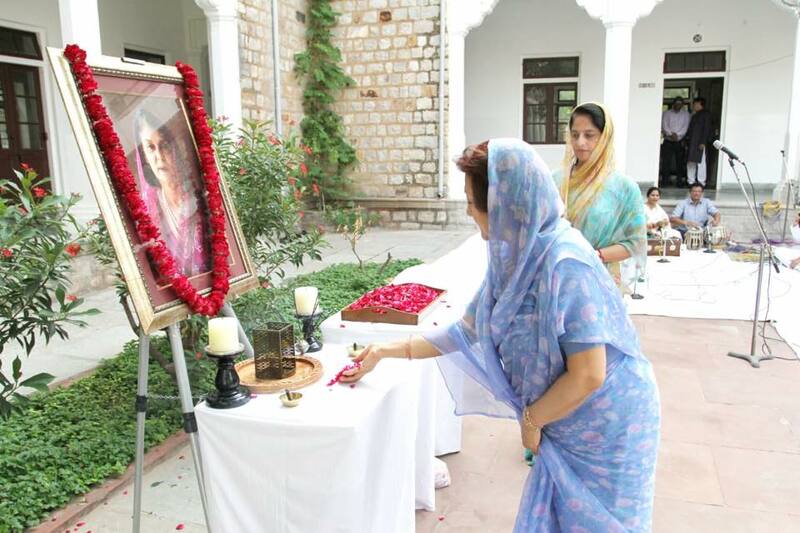 Maharani Gayatri Devi Girls' School celebrated its 75th Birthday on 10th August 2018. 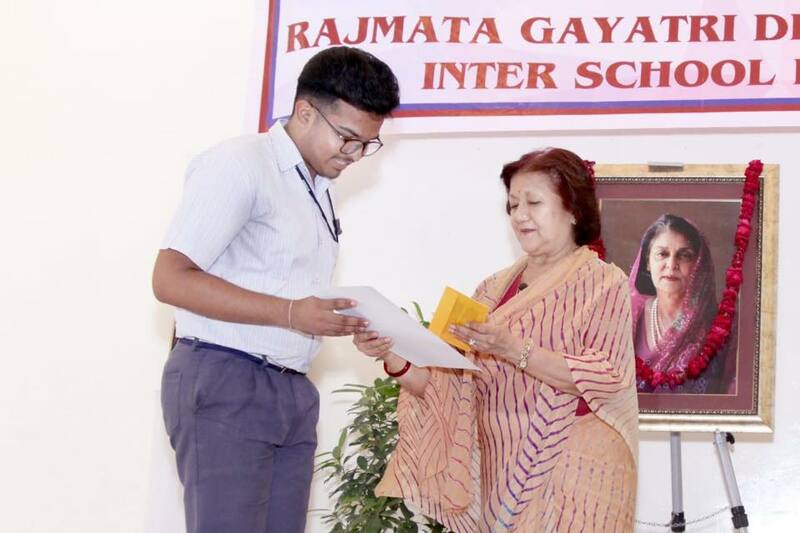 This momentous event was attended by President MGD-Rani Vidya Devi Ji, President MGD Guild- Mrs Jane Himmat Singh, members of the guild and board of governers and distinguished guests. 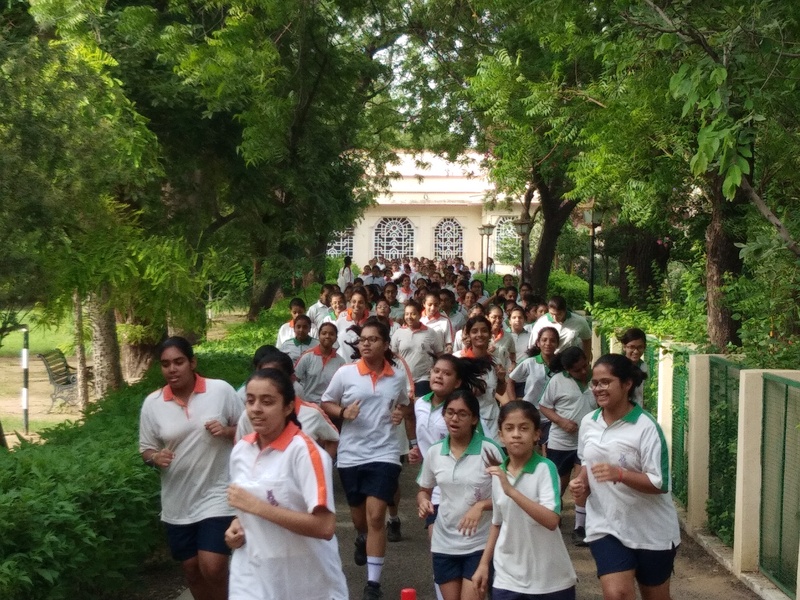 Waves 2018 an Inter School Swimming Meet at Gyan Vihar School. 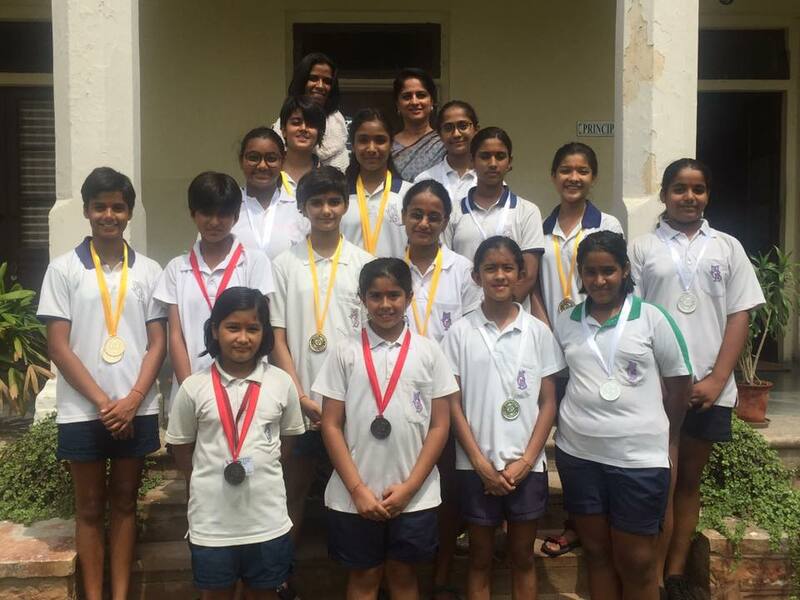 MGD students won 9 golds 6 silver and 3 bronze medals. 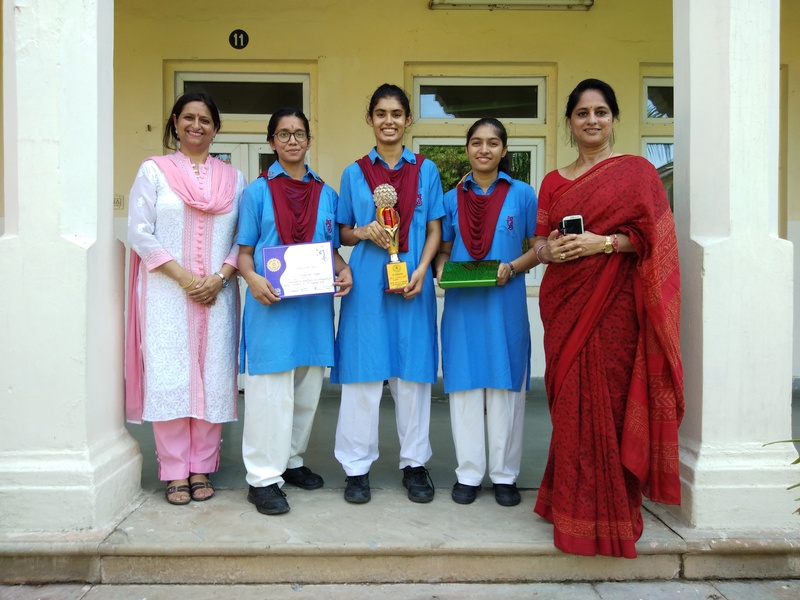 But being the host school the girls passed on the trophy to the runners up...Rukmini Birla School.